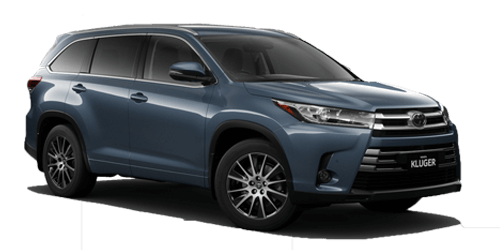 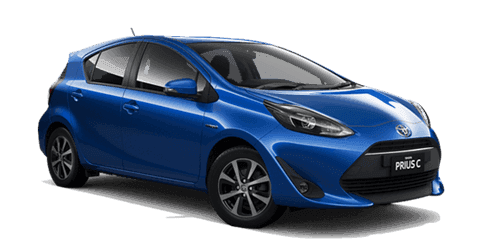 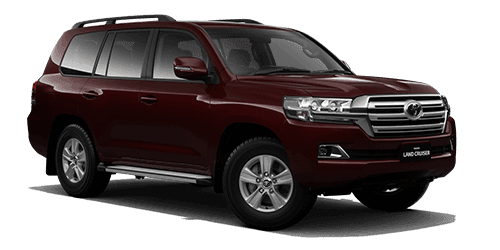 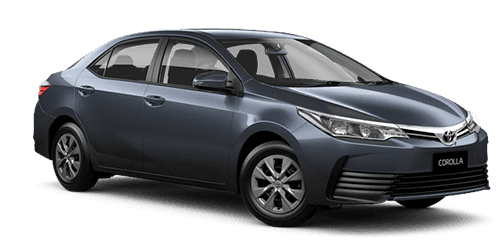 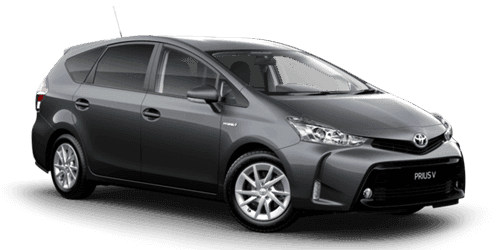 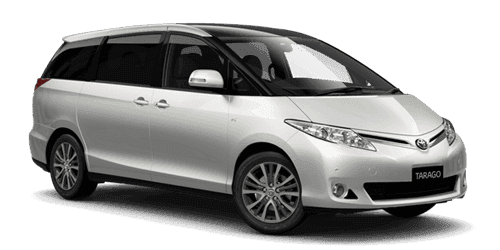 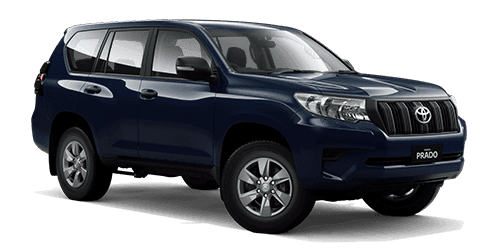 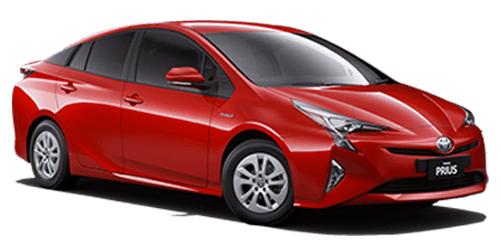 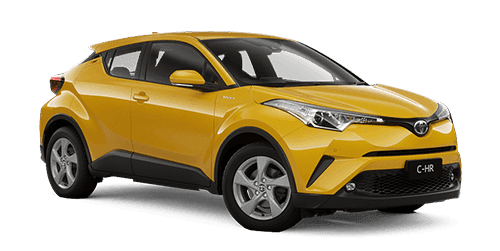 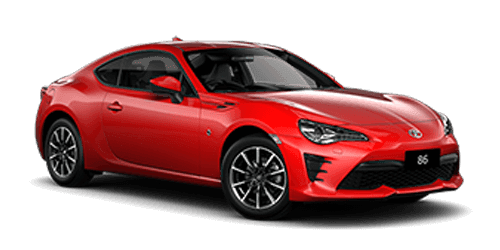 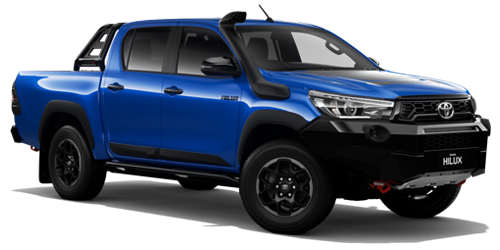 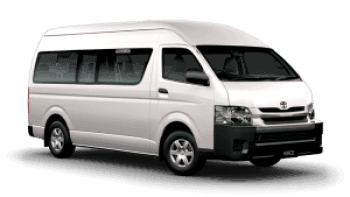 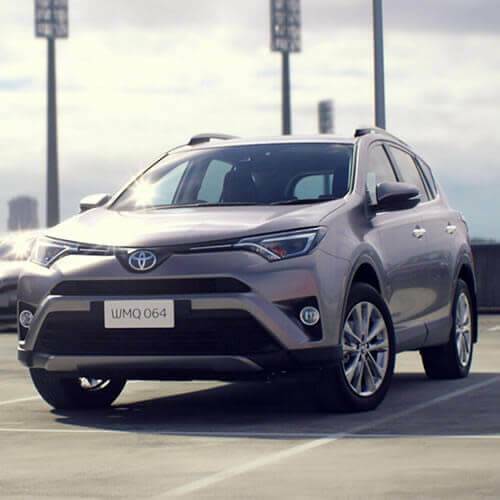 Click here to see the latest offers from Leongatha Toyota. 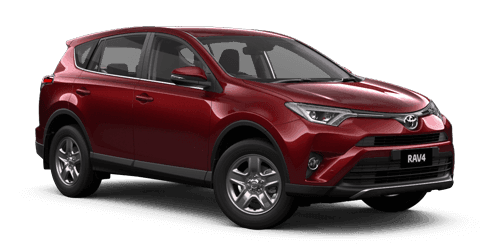 Get ready for the All-New RAV4. 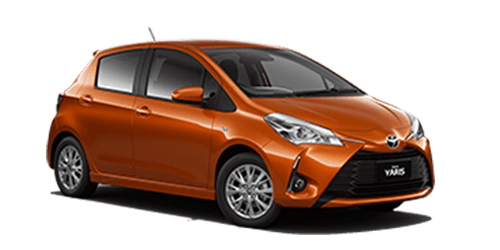 Register your interest at Leongatha Toyota today. 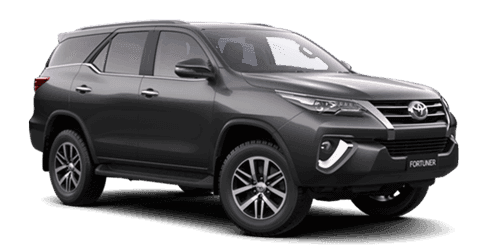 Welcome to Leongatha Toyota! 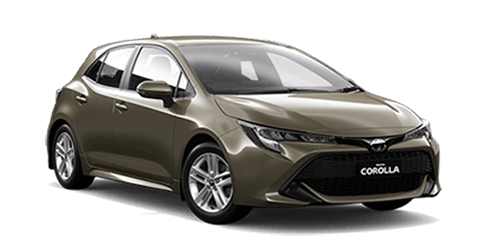 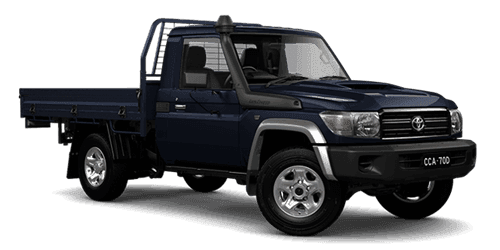 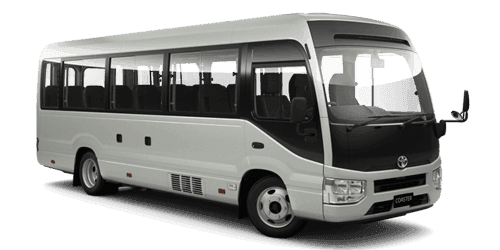 We have the largest range of new vehicles and quality pre-owned vehicles. 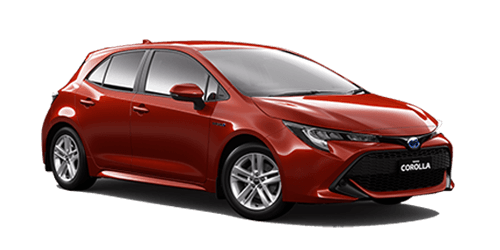 Our team can also provide you with genuine servicing, finance, insurance and a massive range of parts & accessories.